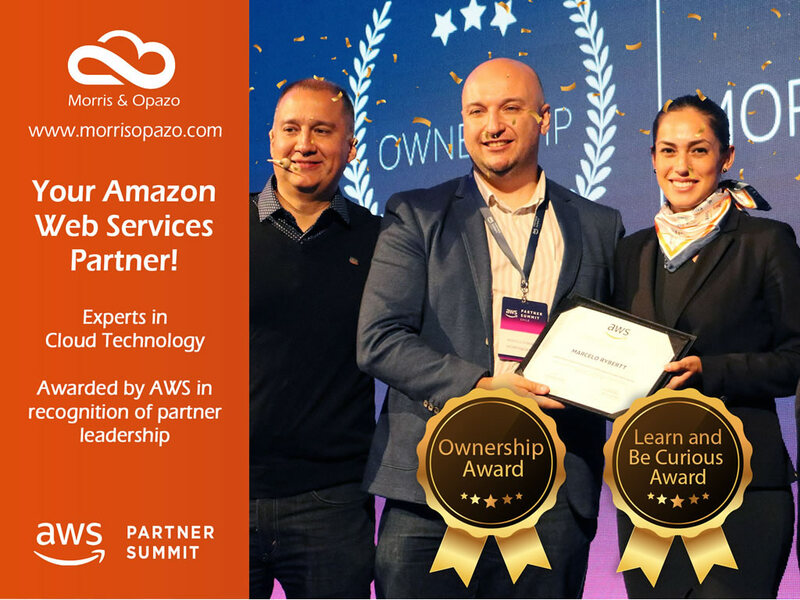 During Wednesday, November 7, in the context of the Summit Partner 2018 in Chile, Morris & Opazo, a company specialized in providing business solutions in the area of Information Technology, was awarded with two of the most important awards granted to its partners, by Amazon Web Services. 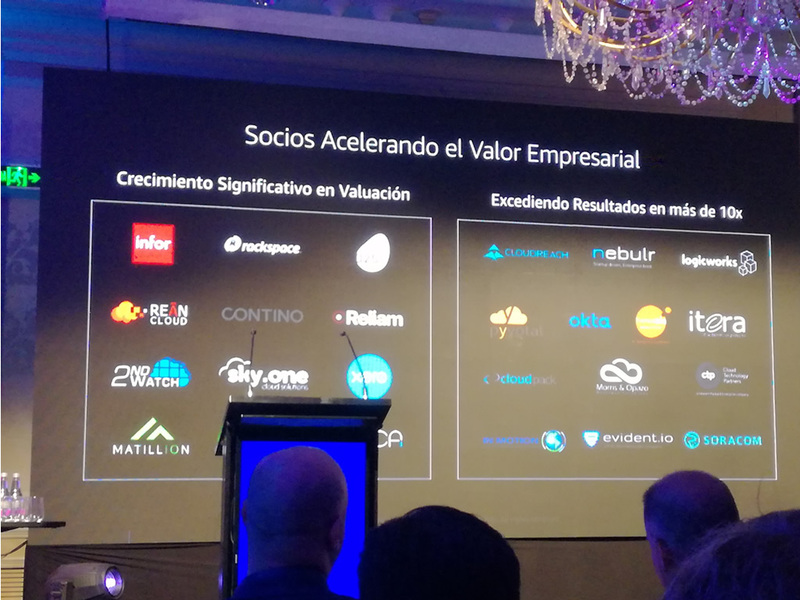 “It is a source of pride and pleasure to have disruptive and strategic partners such as Morris & Opazo”, a company that has managed to do “impressive things” with clients like Rimac Seguros in Peru, where it was possible to establish a first Data Lake, ( …) using additional services that are very disruptive (…). 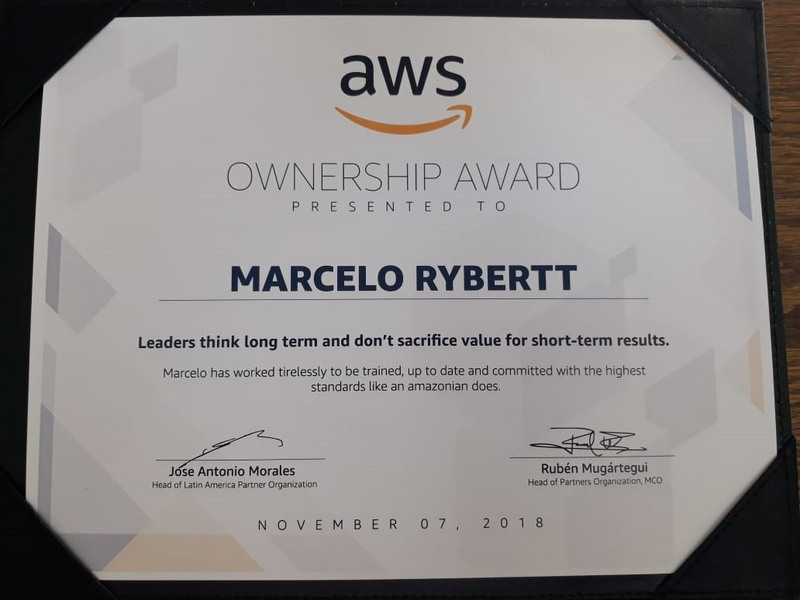 It is a world-class architecture that shows Morris & Opazo is perfectly understanding how to guarantee success and digital transformation in the coming years”, said Ruben Mugártegui, Head of Partners Organization, MCO at Amazon Web Services (Partners Area Leader). 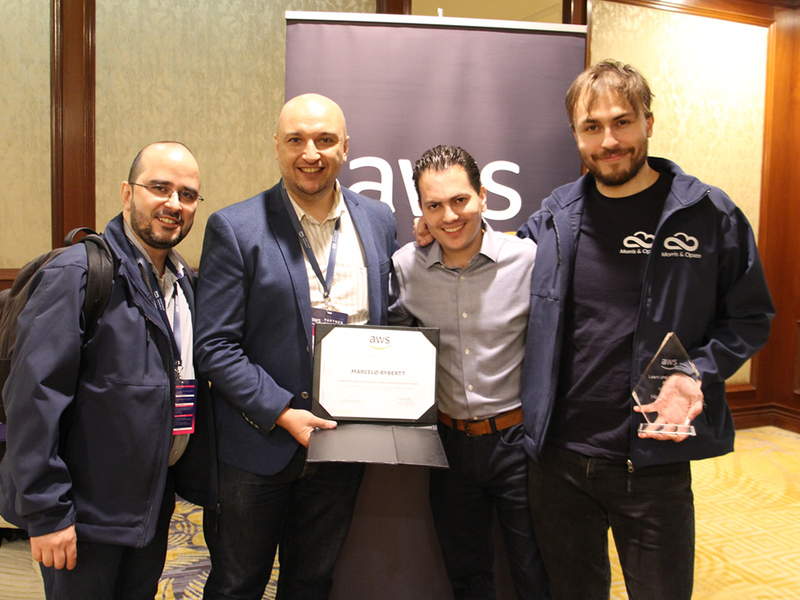 Among other winning categories also stood out: Customer Obsession, Deliver Results and Earn Trust. 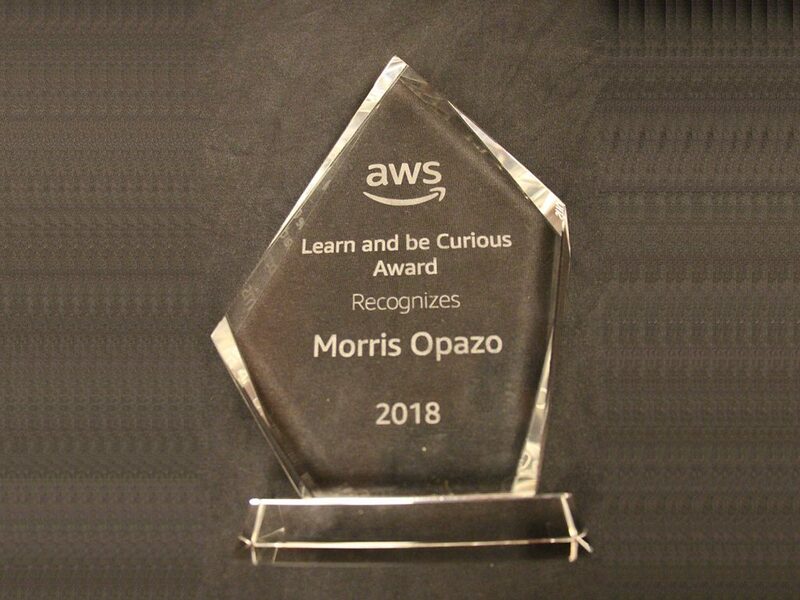 During the event the extensive experience of Morris & Opazo in the BigData & Analytics area was also exposed in terms of project execution, consulting services, deployment and optimization of solutions on Amazon Web Services, specifically for clients in Latin America. 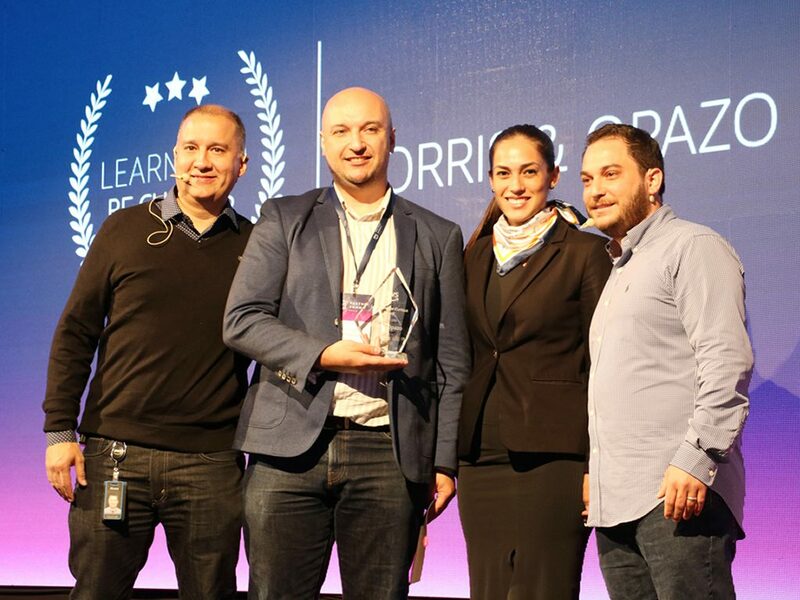 The expertise of the work teams as well as the increase of business value was another of the aspects highlighted during this meeting, in which Morris & Opazo once again got a notorious recognition thanks to its sustained growth. 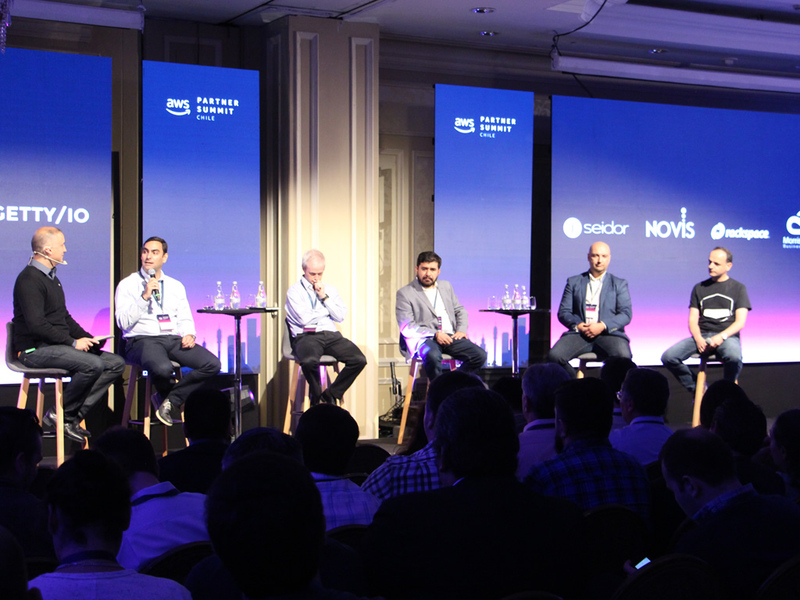 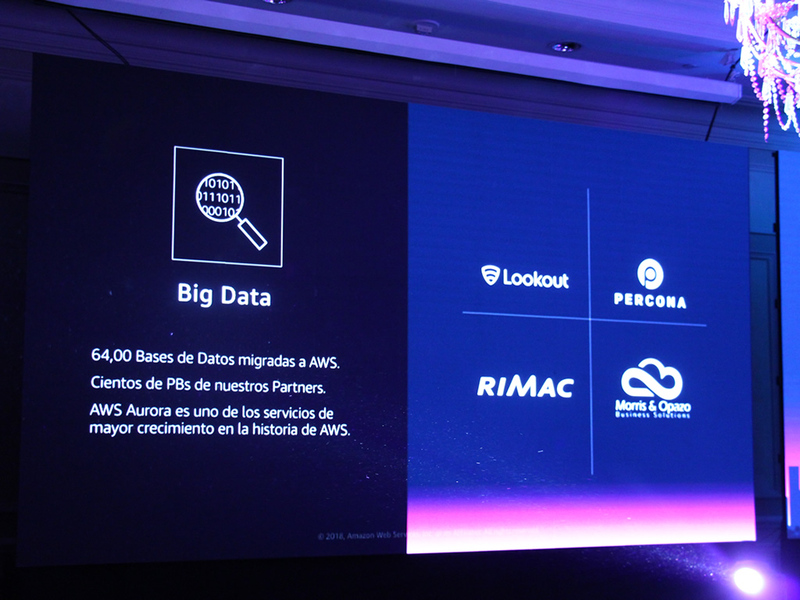 During this event, held in The Ritz-Carlton Hotel, in Santiago, Chile, also had the opportunity to participate in different technical and commercial talks, which addressed topics such as programs, solutions and new services of the AWS cloud.